The initiative of the environmental care-project CIRCULO 4R was taken by 10 teenagers, participants of the project ZA (ZONA ADOLESCENTE). Their objective is to take care of the environment, reach out to and motivate the community to participate in the recycling of plastic bottles. 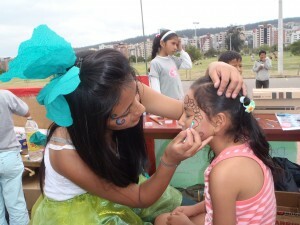 By doing this they hope to generate a source of income which is both dignified and fun. The recycling-activities are held on the weekends in various parks throughout Quito. 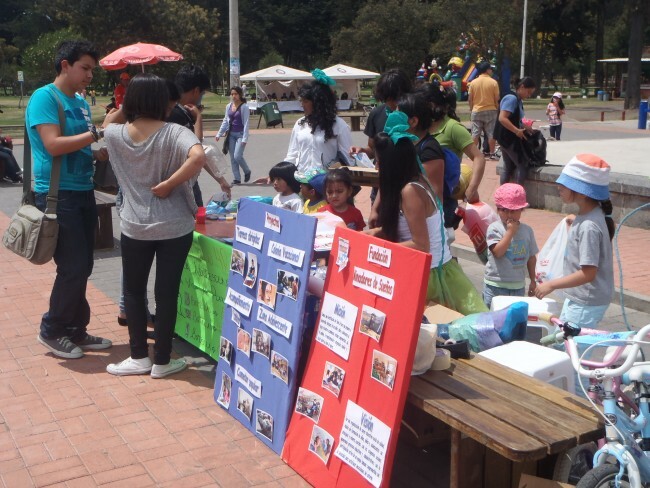 The young leaders of the project develop it on their own and by using their creativity and various skills they are trying to bring life to the activity of recycling in Quito. 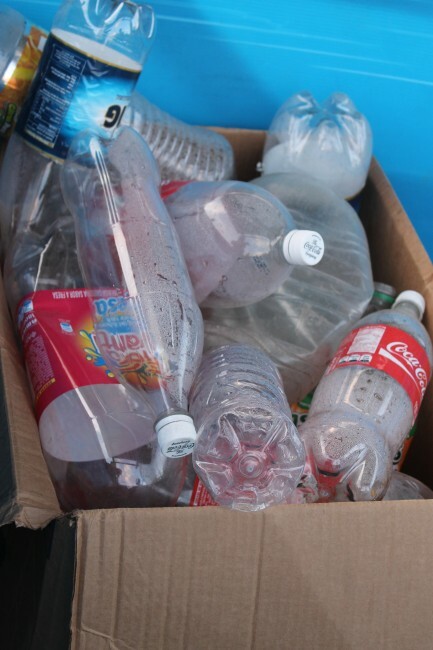 Why do we recycle plastic bottles? Because plastic is produced in such a large quantity, it is very easy to get but the production is highly contaminating. In our neighborhood there are families who live of recycling different materials, they do this in bins and streets of the city. By doing this they are putting themselves at risk of catching various sicknesses. What we do is recycle in a more dignified way that is in favor of the entire community, avoiding environmental hazards and diseases. The teenagers try to motivate the kids of the neighborhood to bring their plastic bottles to the foundation. As a reward the kids get tattoos for their bottles. On weekends the Circulo 4R goes to parks in the city and paints the faces of children who bring them their plastic bottles.